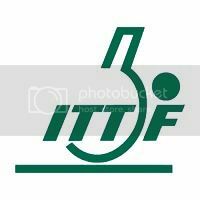 Welcome to Table Tennis World! Table Tennis World is a free table tennis ladder software which helps you to set up and manage your table tennis ladder, table tennis club or table tennis tournament so easily. You can create a round robin league, a playoff tournament or a challenge ladder. We evaluate all players using the same ranking system (Elo Rating System) so everybody can see their level not only in their ladders, clubs but also in the area and in the world. Give us a try. 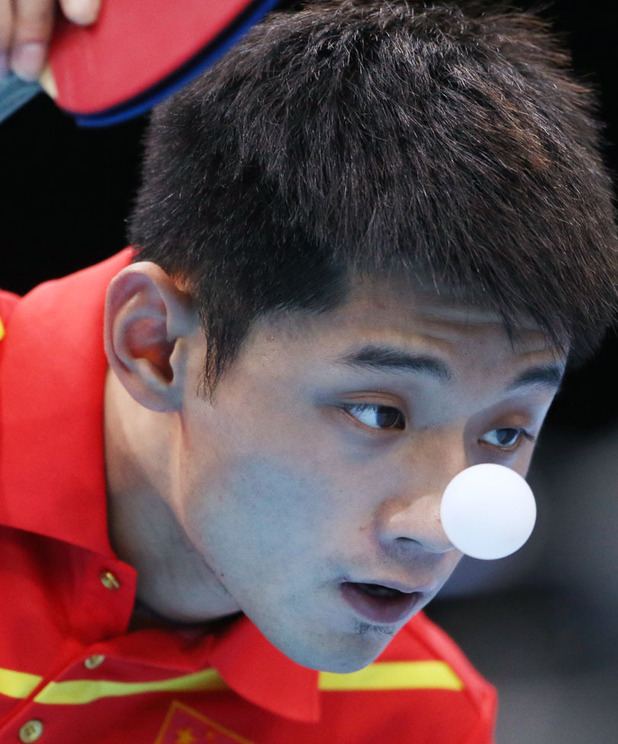 We assure you that Table Tennis World will add more fun to your favorite games!